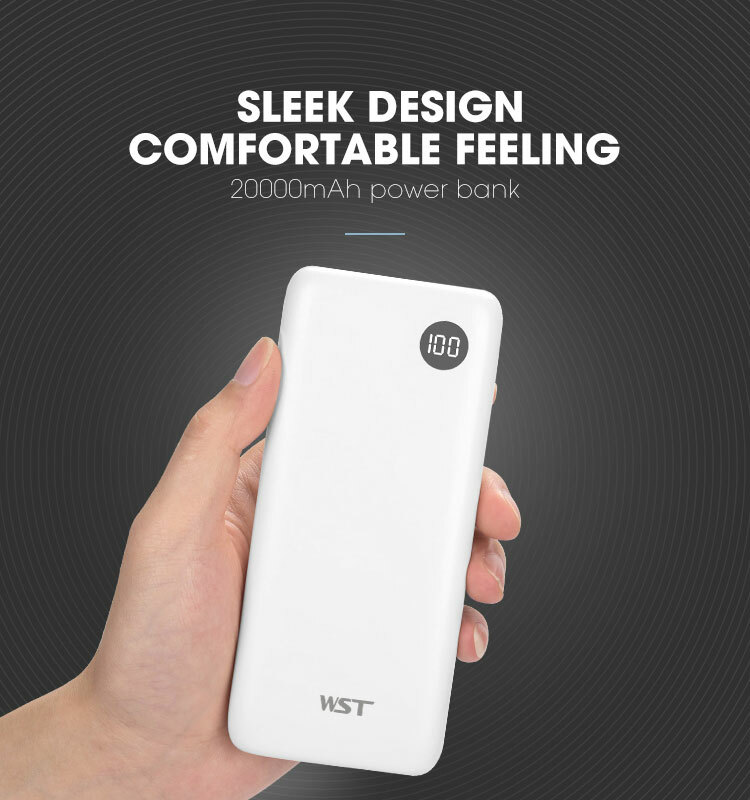 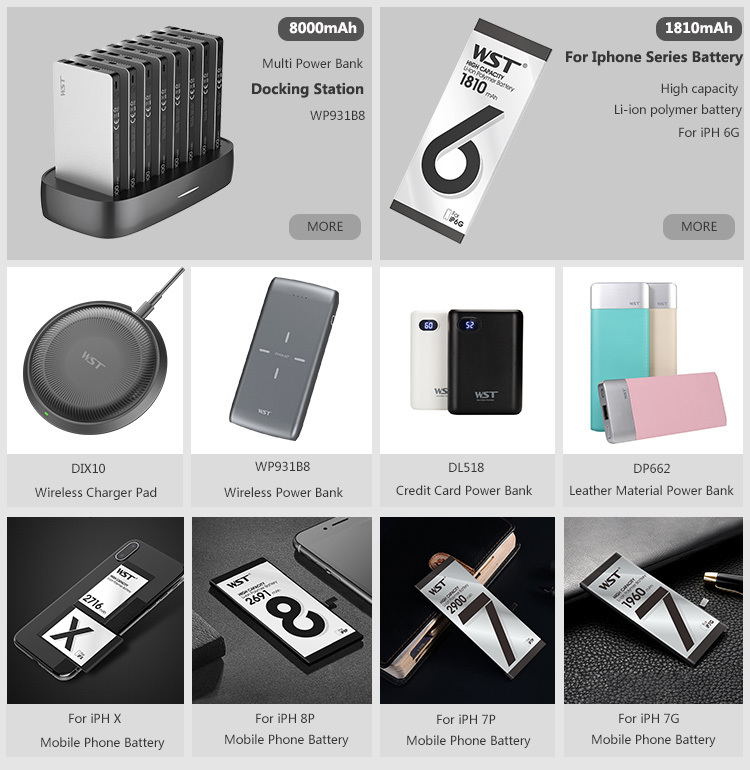 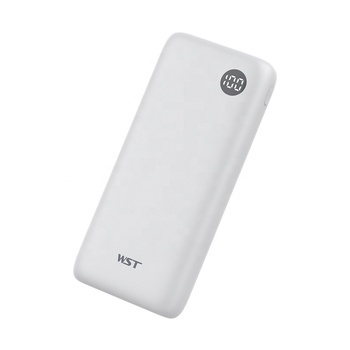 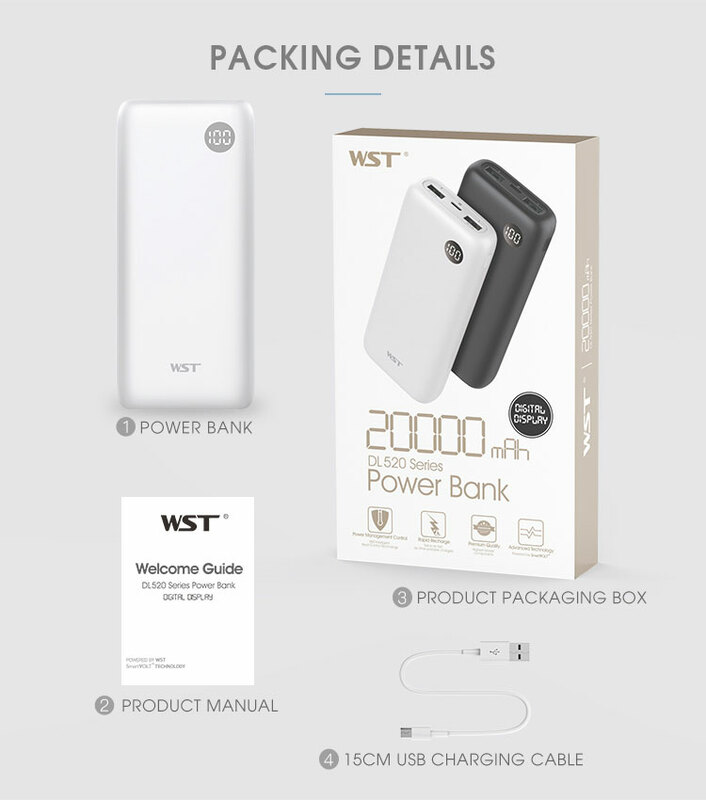 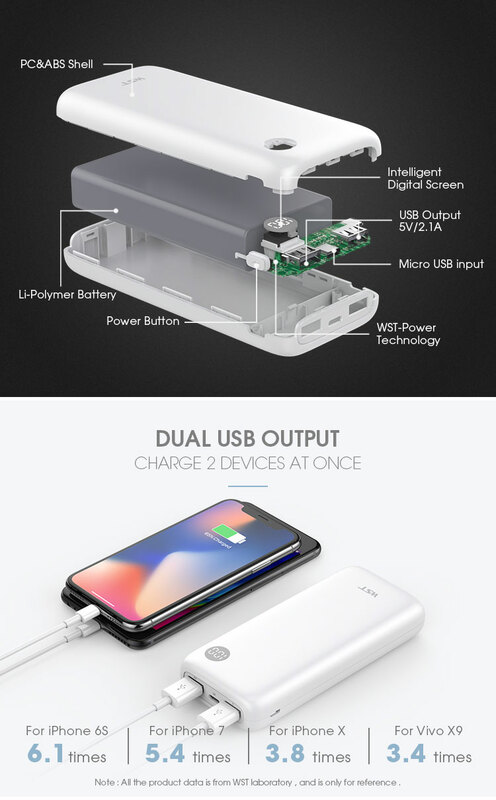 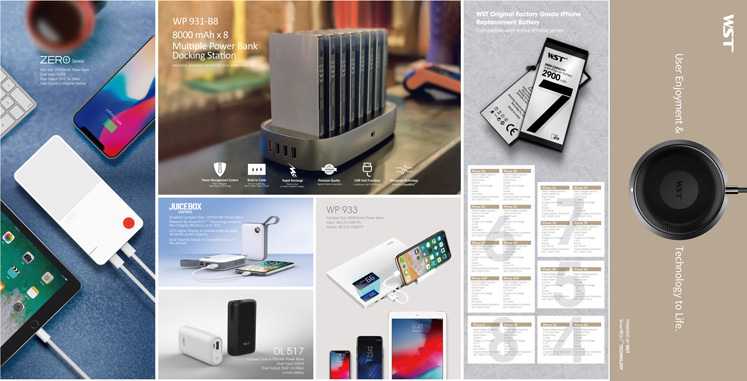 Shenzhen WanShunTong(WST) Science & Technology Co.,Ltd is a high technology enterprise engaged in manufacturing of power banks , phone batteries and so on . 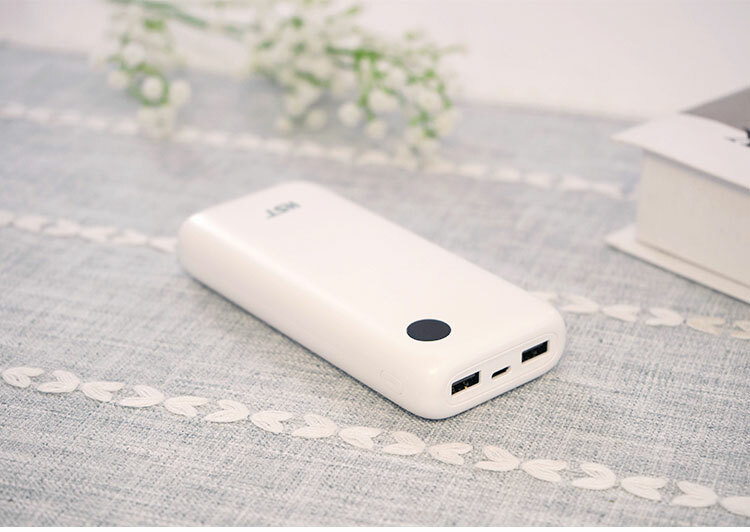 Covering an area of 15 thousand square meters, hundreds of staffs who have good research for mobile batteries, power banks OEM,ODM experience. 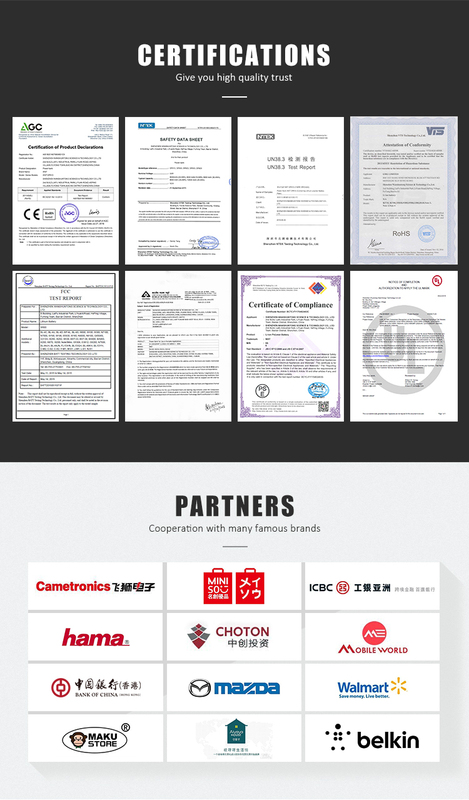 We have passed ISO,CE,FCC,ROHS, MSDS and so on . 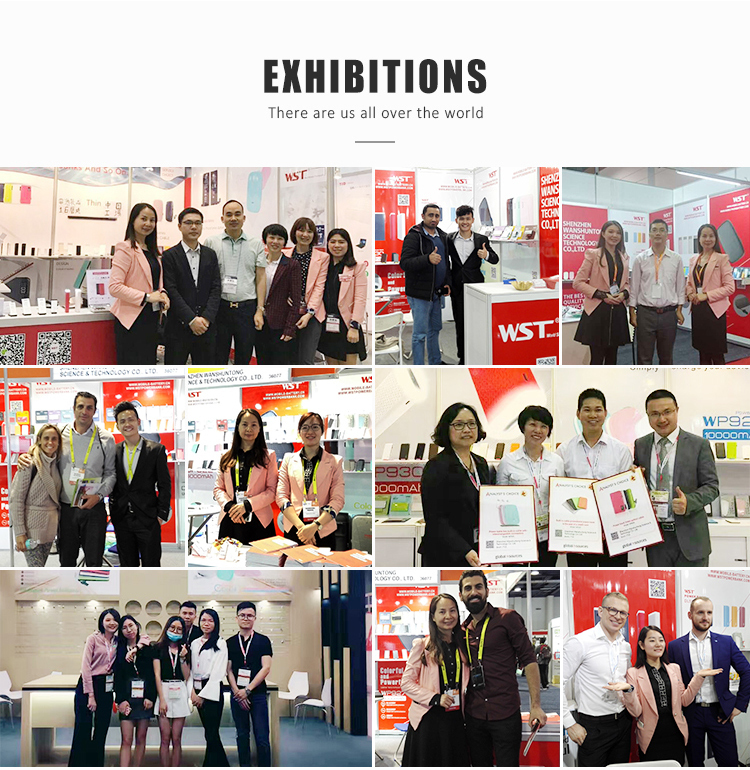 Our value message is "Quality Is Our Culture". 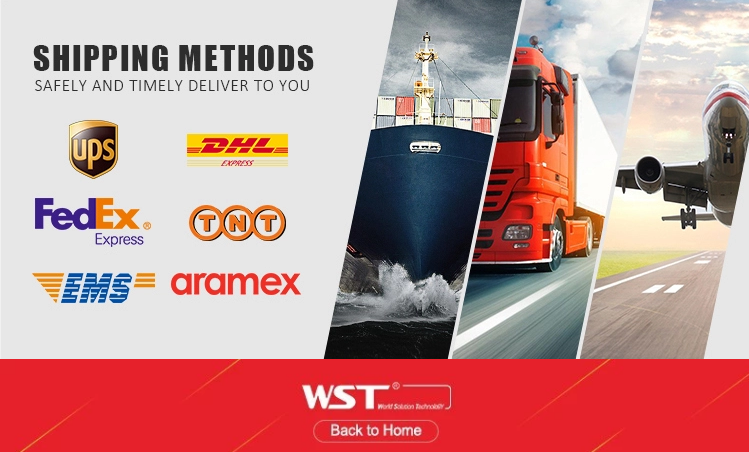 With us , your money in safe ! 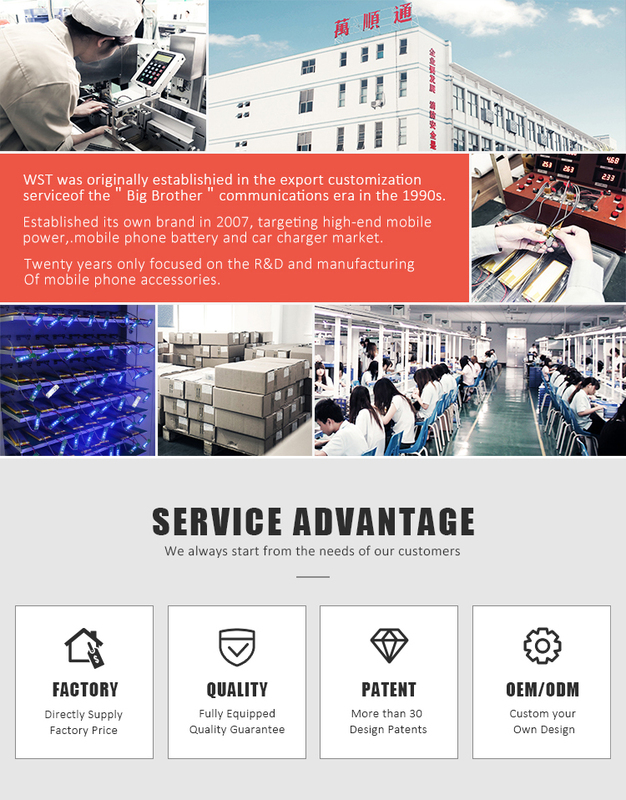 your business in safe ! 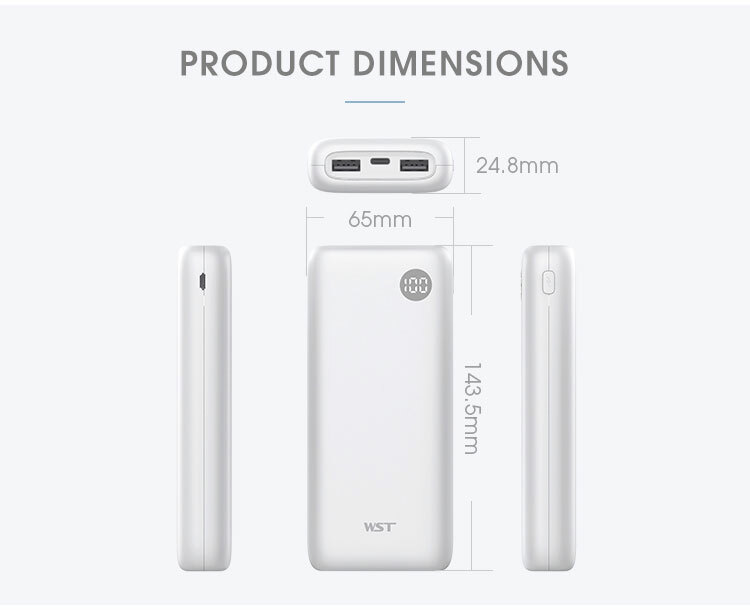 All the product data is from WST laboratory ,and is only for reference.